I'm happy to announce that I have added Five new lenders to my already large pool of lenders. Money is now available for 1st and 2nd mortgages on residential/commercial/land or construction deals. 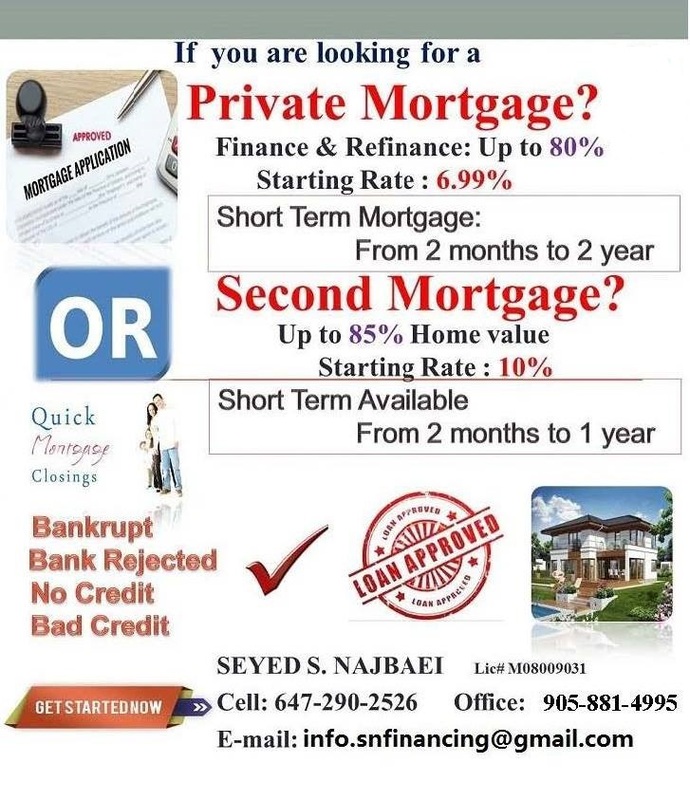 Rates start as low as 6.99% on First mortgages and 9.99% on 2nd Mortgages.